For many people, the rise of flat screen TVs has eliminated the need for traditional TV stands. However, since people still need a place to put cable boxes, stereo receivers, and video game consoles, entertainment centers are still very much a necessity. Nobody wants to have their beloved electronics sitting on the floor, but no one wants to have them sitting on a bulky old stand either. 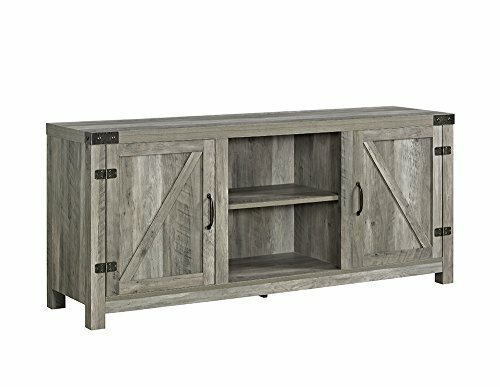 Fortunately, entertainment centers come in a wide range of designs and many of them are beautiful pieces of furniture that you’ll be proud to have in your home. 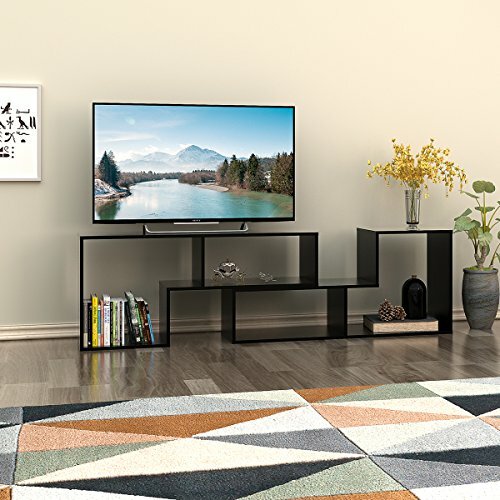 With the right entertainment center, you’ll be able to keep your electronics safe and organized. 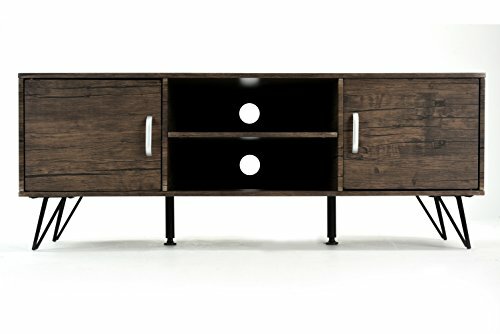 Take a look at 10 of the best modern entertainment centers. 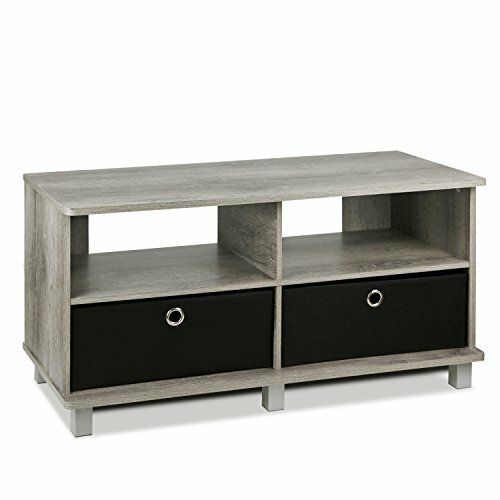 With a simple and functional design, this entertainment center is perfect for a living room or bedroom. Whether you want to mount your TV to the wall or place it on a stand, this item can easily fit your needs. If you need lots of storage space for your consoles and games, you’ll get it with this item. With four shelf areas, you’ll have plenty of room for your belongings. People who prefer to have their TV mounted on the wall may also enjoy this wall-mounted entertainment center. 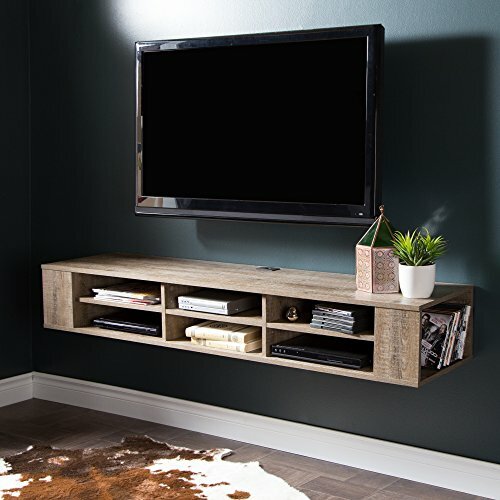 Entertainment centers aren’t just good for displaying your electronics, they can also be used to display other items as well. 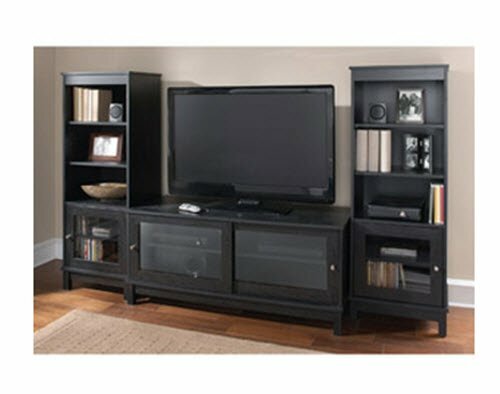 This large entertainment center “features four bays and two adjustable shelves to accommodate a variety of devices”. 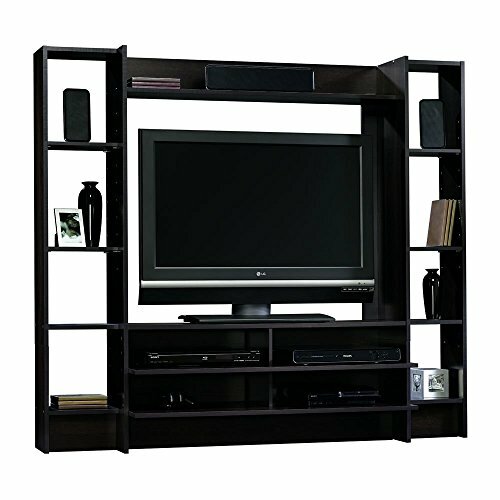 With a unique design, this entertainment center can also be used as a bookshelf. In addition, it was made with “eco-friendly commercial grade material” that ensure this item will last for years to come. Combining the best of classic and contemporary design, this vintage item is totally stylish and fully functional. Not only does this item look good, but it’s sturdy and durable too. 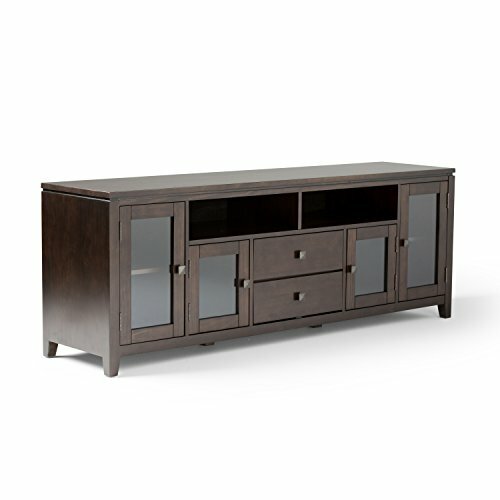 Inspired by art-deco style, this contemporary entertainment center is unique and stylish. 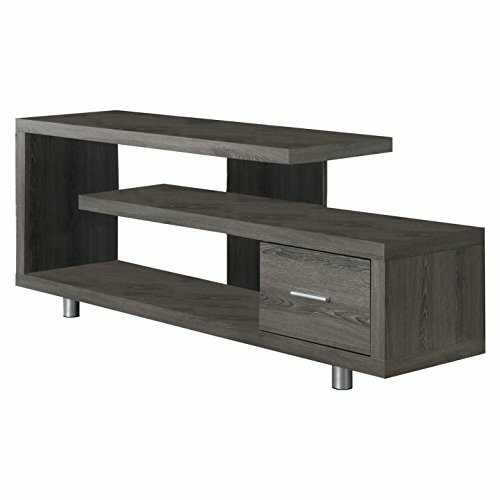 If you’re looking for an entertainment center that has a hint of sophistication, this item could be just what you need. 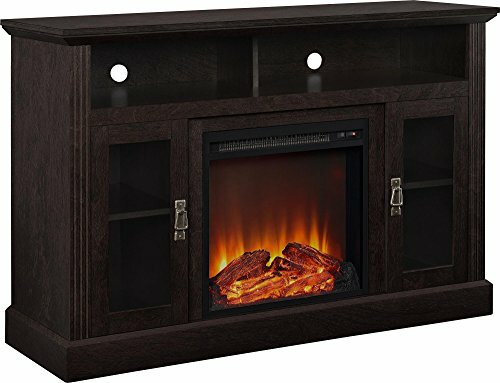 Boasting an electric fireplace, this stand also has plenty of storage space. 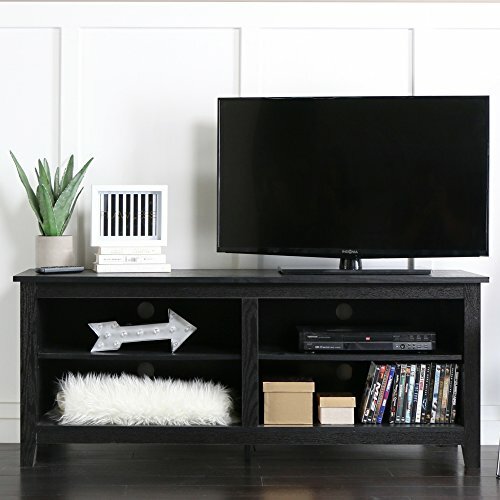 Handcrafted from solid wood, this media stand was built to last and is capable of holding a TV up to 80 inches.